A Pure And Undefiled Generation! Jóvenes de Tiendas was a group of Costa Rican teens that worked alongside C.L.M. 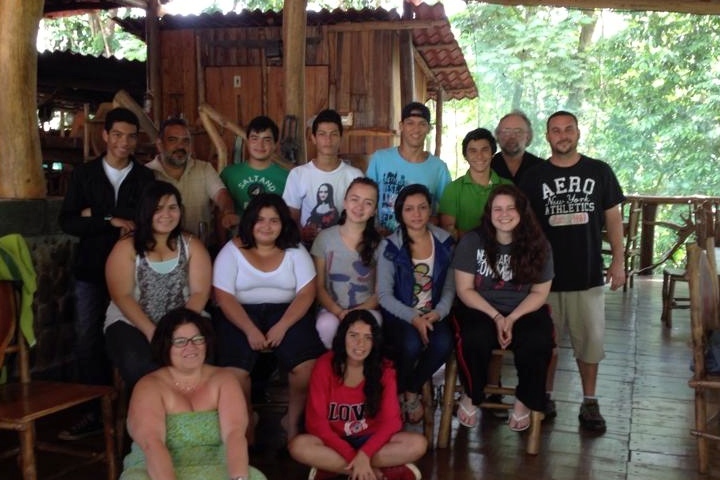 This group formed after the first teen camp for Costa Ricans. 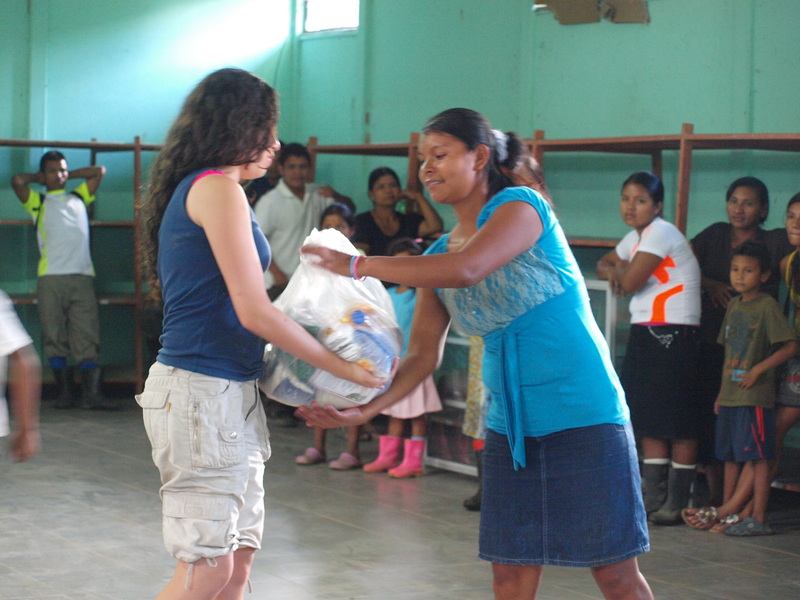 Crucified Life Ministries oversees the Costa Rican teen camp and works very closely with Jóvenes de Tiendas. This group has manifested what we’ve been striving so hard to teach the teens in these camps. They have truly become leaders who are making a difference. This group worked faithfully in an orphanage in Moravia that I mentioned earlier since 2012. This group consisted of teens ages 12-19. 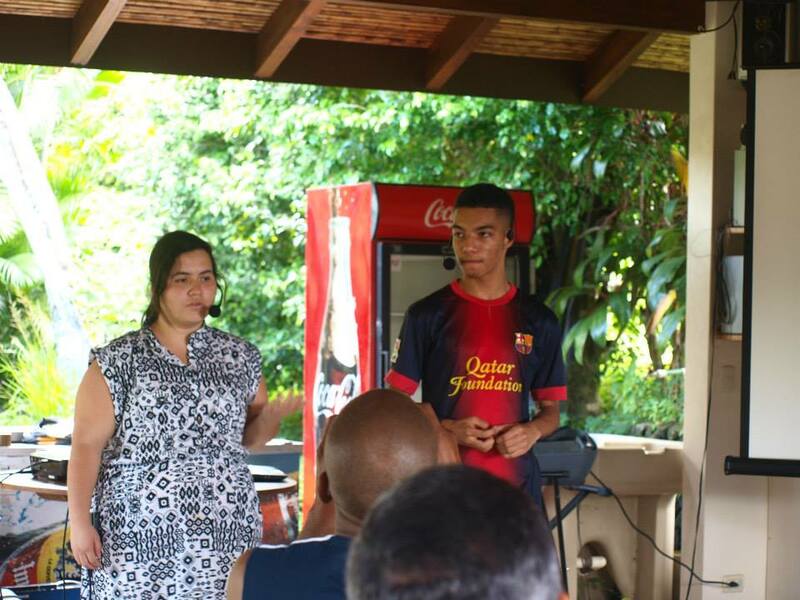 They had a leader within their group of leaders that I had trained to help me with this part of the work (the Costa Rican youth camp as well as the Costa Rican youth group). These teens recognized what their purpose was and walked it out. 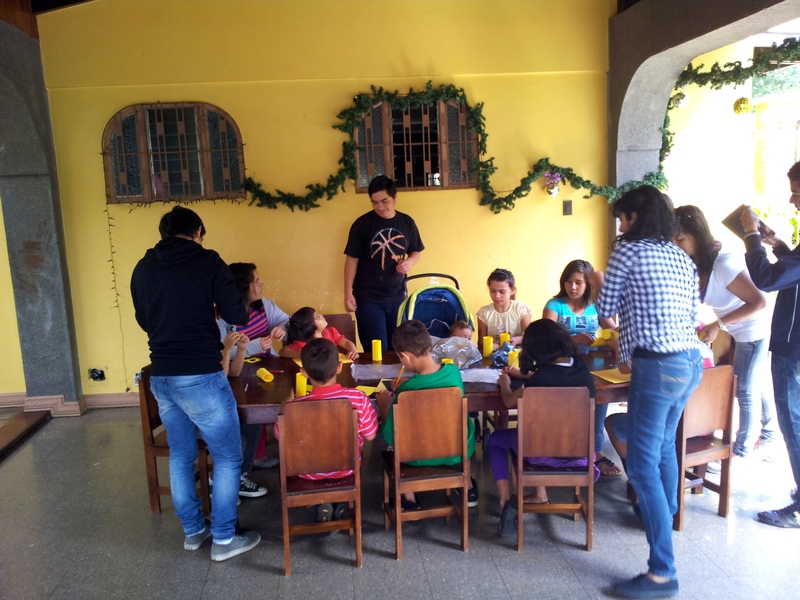 These teens also traveled to the different fellowships in Costa Rica and lead the services. They also were in charge, from beginning to end, of the Sabbath program during the feast of Tabernacles celebration that have in Costa Rica.